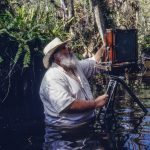 In this photographic exhibit, whose content stretches from the Redwood forests of California to the Everglade swamps of Florida, Clyde has captured the essence of our natural spaces and treasured landscapes. 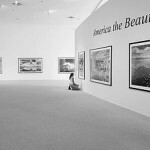 His images document the changing environment, capturing what is there today and encouraging us to enjoy the beauty of wilderness. 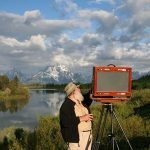 He raises awareness of our remote places and the species who live there, allowing us a serene adventure through his lens.Clyde’s images in this exhibition present the diverse places of wilderness and respite found throughout all of America and allow us to appreciate the beauty across our land.